WARSAW, Poland — Poland has arrested a director at the Chinese tech giant Huawei and one of its own former cybersecurity experts and charged them with spying for China, authorities said Friday. The two men — one a Chinese citizen who was a former envoy in Poland before moving over to a senior position at Huawei and the other a Pole who held several top government cybersecurity positions — were arrested Tuesday, according to Poland's Internal Security Agency. Polish security agents searched the Warsaw offices of Huawei and Orange, Poland's leading communications provider, where the former Polish security expert recently worked, seizing documents and electronic data. The homes of both men, also in Warsaw, were also searched, according to agency spokesman Stanislaw Zaryn. It's the latest setback for Huawei in Europe, where the company has ambitious plans to roll out next-generation "5G" mobile networks, which it is a leader in developing. The arrest is a fresh sign that a U.S. dispute with China over its ban on the company is spilling over to Europe, Huawei's biggest foreign market. Maciej Wasik, deputy head of Poland's Special Services agency, said the operation that resulted in the arrests of the two suspects had been underway for a long time. He said "both carried out espionage activities against Poland." 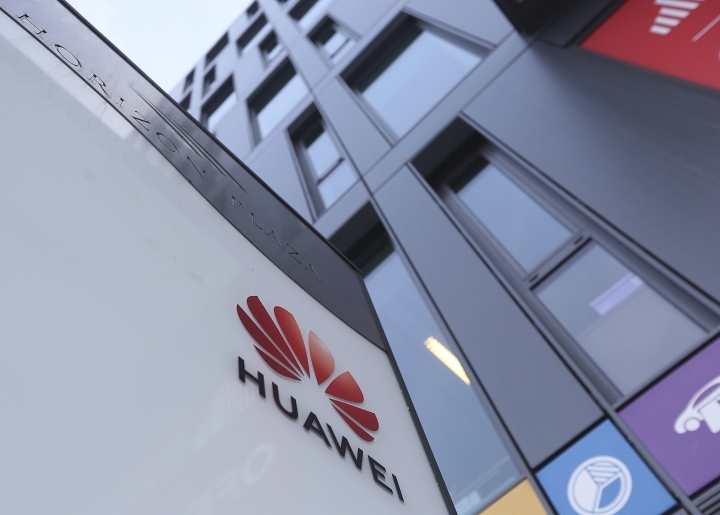 "One thing is clear: this is another nail in the coffin of Huawei's European ambitions," said Thorsten Benner, director of the Global Public Policy Institute, a think tank. The arrest might not have a big impact on broader trade tensions between China and the U.S., but it shows that "there will always be competition and acrimony related to Chinese tech companies," Benner said. "We have no comment for the time being. Huawei complies with all applicable laws and regulations in the countries where it operates, and we require every employee to abide by the laws and regulations in the countries where they are based," the statement said. 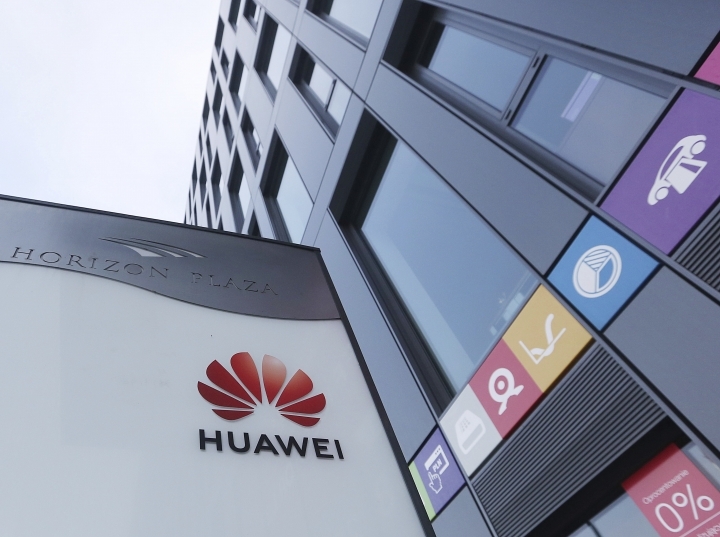 Poland is Huawei's headquarters for Central and Eastern Europe and the Nordic region. An official at the Chinese Embassy in Warsaw said China attaches "great importance to the detention" of the Chinese citizen in Poland and that Chinese envoys had met with Polish Foreign Ministry officials to urge them to arrange a consular visit "as soon as possible." The Chinese Foreign Ministry said late Friday it is "closely following the detention of Huawei employee Wang Weijing" and has asked Poland to "handle the case lawfully, fairly, properly and to effectively guarantee the legitimate rights of the person, his safety and his humanitarian treatment," according to state broadcaster CCTV. Orange Poland told the AP on Friday it was cooperating with Polish security services in the case and had "handed over belongings of one of our employees" in Tuesday's search of its offices. Orange told the AP it did not know if the suspicions against its employee were related to his work at Orange or elsewhere. Huawei's chief financial officer, Meng Wanzhou, was arrested Dec. 1 in Canada in connection with U.S. accusations that the company violated restrictions on sales of American technology to Iran. The United States wants Meng extradited to face charges that she misled banks about the company's business dealings in Iran. She is out on bail in Canada awaiting extradition proceedings. On Dec. 10, China detained former Canadian diplomat Michael Kovrig and Canadian entrepreneur Michael Spavor on vague national security allegations in apparent retaliation for Meng's arrest. China's ambassador to Canada accused the country this week of "white supremacy" in calling for the release of the two Canadians, while describing the detentions as an "act of self-defense."